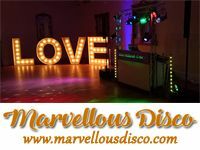 These experienced wedding DJs all have great reviews and are ready and waiting to help your reception at Whinstone View, Middlesbrough be the perfect end to your perfect day! 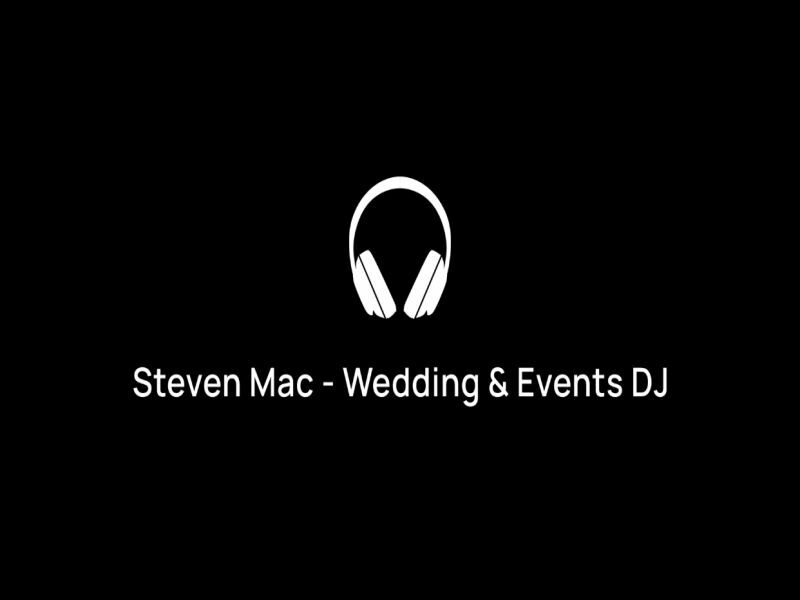 | Get FREE wedding DJ quotes NOW! 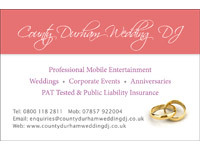 The following DJs and discos all cover the Middlesbrough area and can be hired for events at Whinstone View.